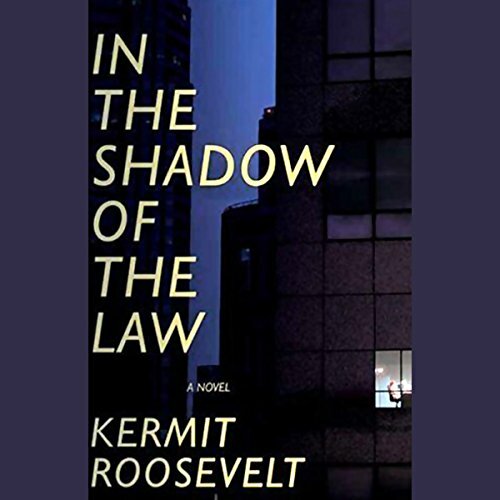 Showing results by author "Kermit Roosevelt"
Morgan Siler is one of Washington, D.C.'s most powerful K Street law firms, its roster of clients stocked with multi-billion-dollar corporations. Through the obsessive efforts of its founder's son, Peter Morgan, his father's old-fashioned business has been transformed into a veritable goliath, embracing bankruptcy and merger divisions that Archibald Morgan had deemed ungentlemanly. When the news broke about the Japanese attack on Pearl Harbor, Caswell "Cash" Harrison was all set to drop out of law school and join the army...until he flunked the physical. Instead, he's given the opportunity to serve as a clerk to Supreme Court Justice Hugo Black. 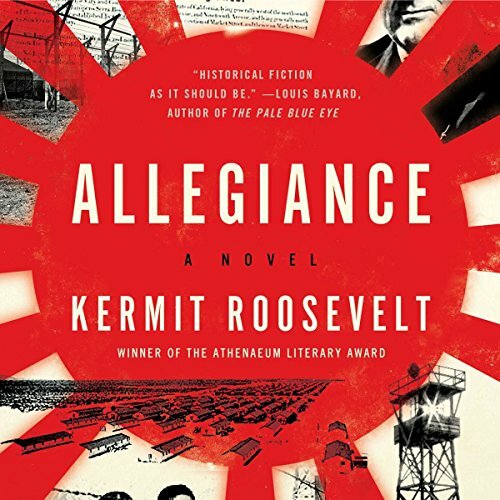 He and another clerk stumble onto a potentially huge conspiracy aimed at guiding the court's interests, and the cases dealing with the constitutionality of the prison camps created to detain Japanese-Americans seem to play a key part.